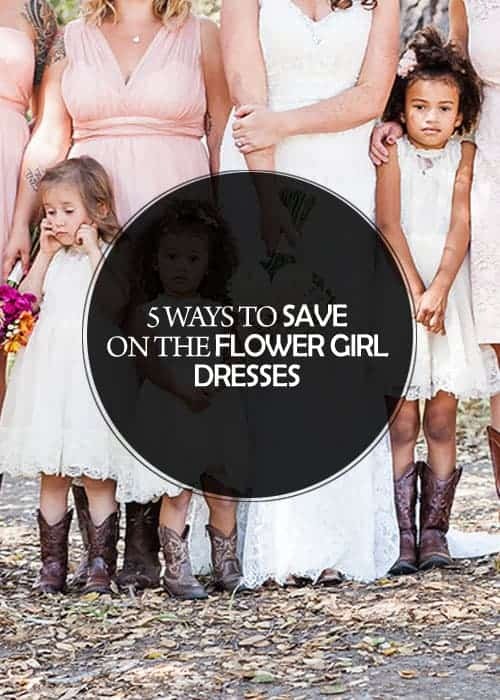 Today, I'm offering 5 suggestions on how to save money on the flower girl dresses! Look for dresses in the girl's closets. Many little girls already have pretty dresses that would be perfect for a wedding. Look for dresses at major department stores or big box stores around the holidays. They have lots of ruffled, glittered, girly dresses at amazing prices. 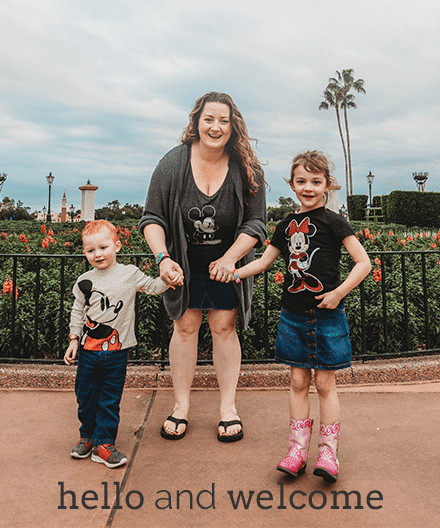 See if an older sister or cousin has a lovely dress that they've outgrown and are willing to pass on to the littler one. Skip the fancy dresses and opt instead for cute rompers, tutus, or princess costumes! How are you saving on the flower girl dresses?